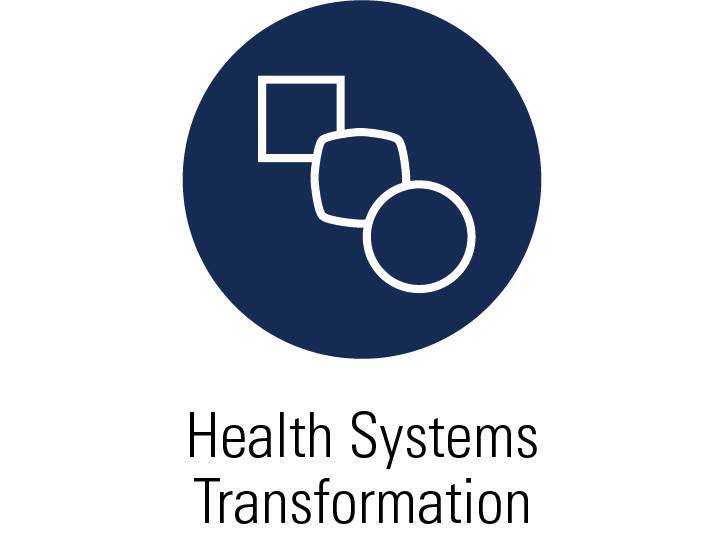 Our JSI/Boston, MA office shares JSI's philosophy, mission, and values: in all of our work, we are driven by a commitment to improving the health of individuals and communities, with a particular focus on underserved and vulnerable populations. 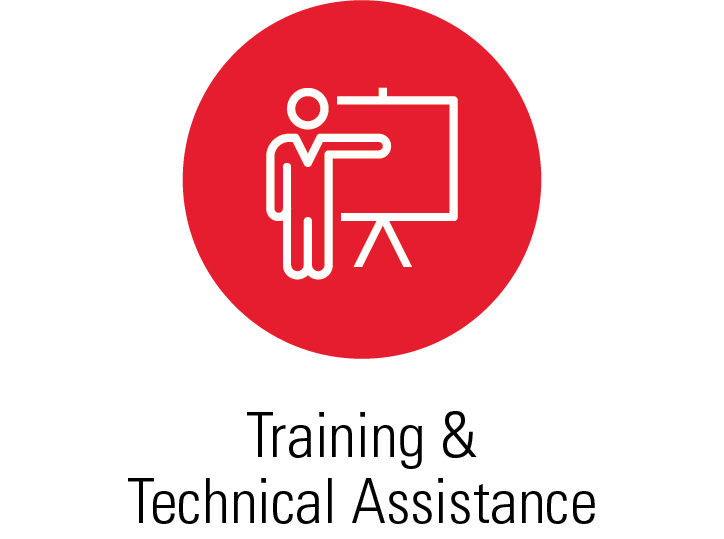 For further information about all of JSI's work around the country, please explore our U.S. services, areas of technical expertise, and projects. JSI was founded in Boston in 1978 and Boston remains JSI's headquarters today. From its office at 44 Farnsworth Street, JSI oversees both its U.S. and international portfolio of projects. 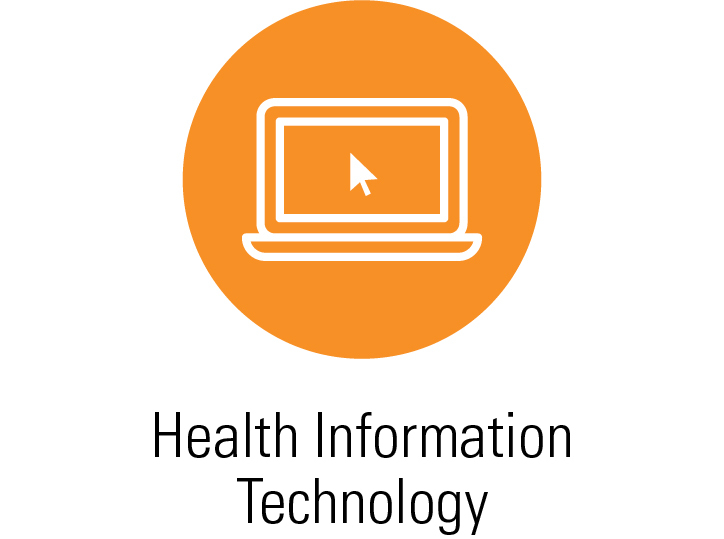 The U.S division of JSI houses staff with technical expertise and experience across the spectrum of health care and public health issues and are available for work across the United States. 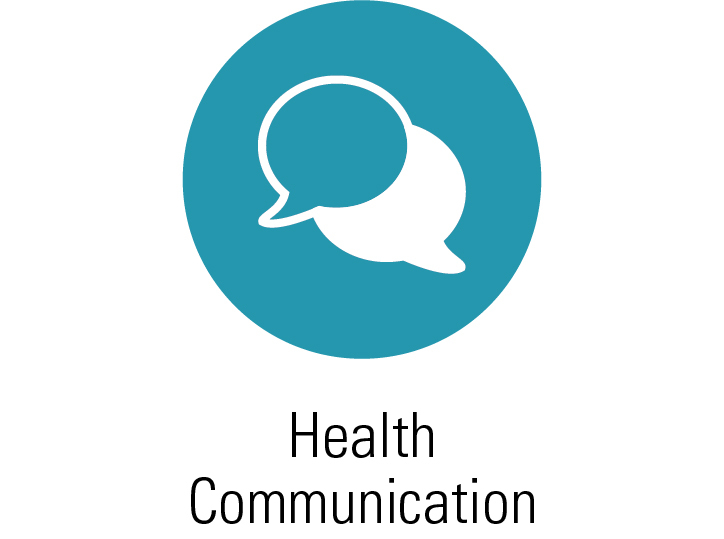 JSI has been working with public health agencies and communities around tobacco, alcohol, and other substance use prevention for over 20 years. 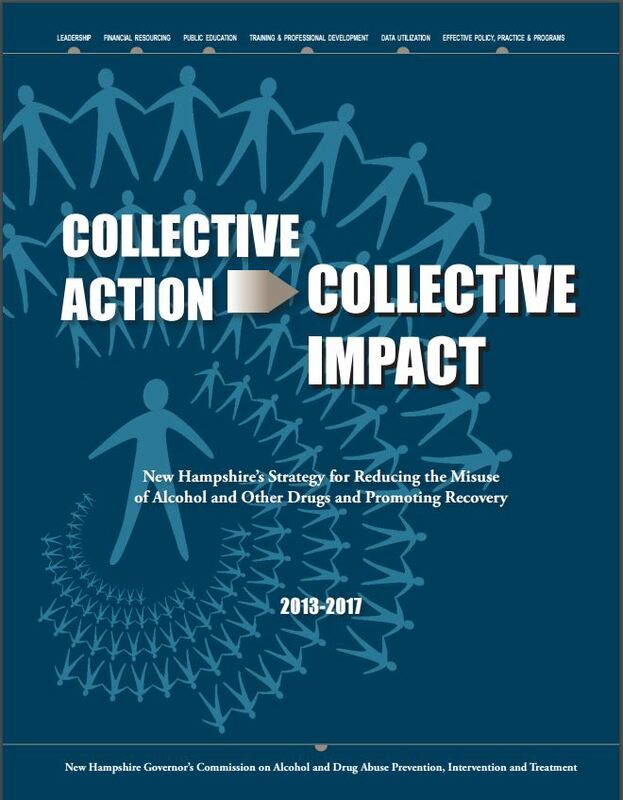 We bring best practices to underserved populations that are disproportionately affected by addiction and take a comprehensive, integrated approach across the continuum of prevention, early identification, treatment, and recovery support. 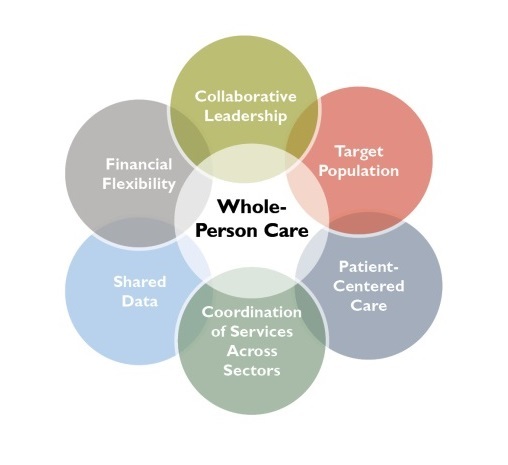 JSI works to better integrate the systems of care and improve care delivery in both settings. 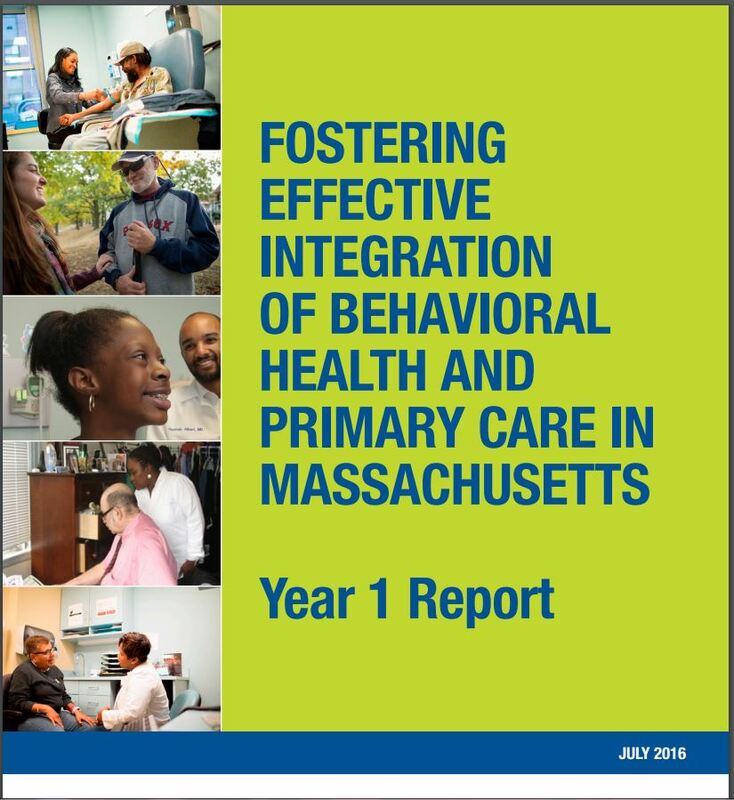 JSI promotes behavioral health as an integral aspect of the medical home concept and works in both the behavioral health specialty settings and primary care settings to provide services more effectively and efficiently in the context of health reform. 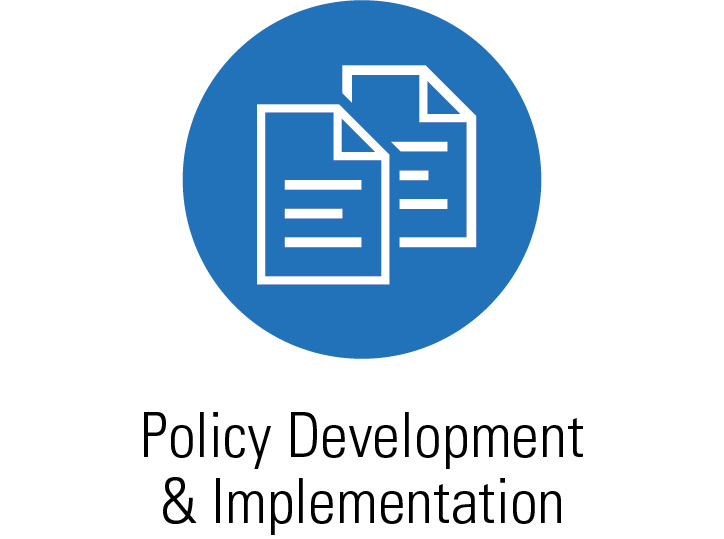 JSI works with their partners in health-reform and service delivery redesign initiatives on the national, state, and local levels, helping programs and providers at community health centers and rural clinics to respond to and help shape the continually evolving policy environment. 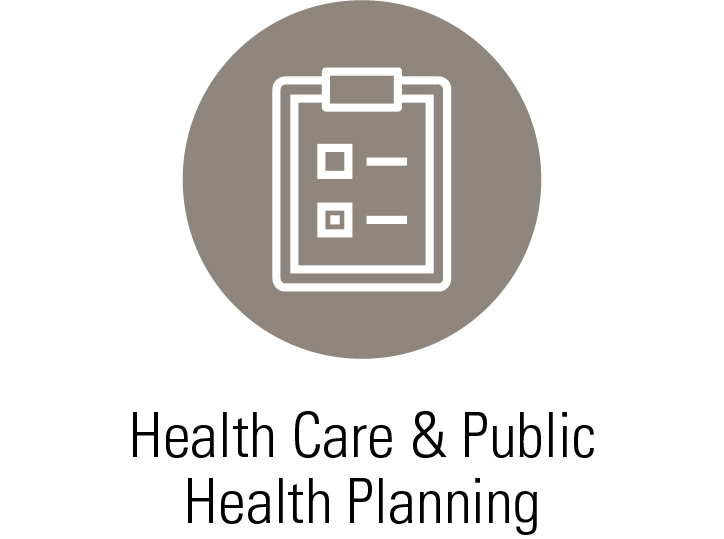 In collaboration with state and local health departments, community-based organizations, JSI helps ensure that services address the needs of people at risk for or living with HIV, while working to reduce disparities in access to care and health outcomes. 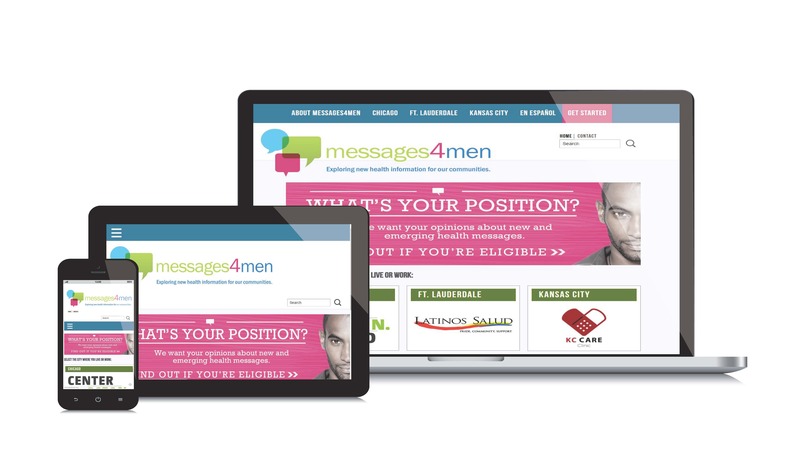 We use social media and other innovative strategies to reach population groups where they are, connecting them with quality services. 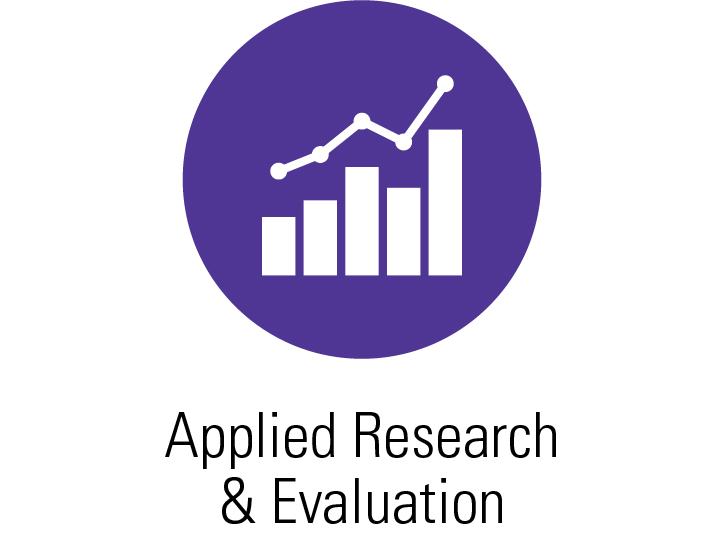 JSI is working in partnership with BSAS and the funded opioid urgent care centers to design a mixed-methods program evaluation. JSI provided strategic planning services to Lahey Health Behavioral Services culminating in facilitation of a strategic planning retreat for its senior leadership team. JSI conducted a feasibility study of Indian Health Service (IHS) services, including behavioral health, contract health and community based programs, to determine if tribal management of these programs is possible, feasible, and beneficial.